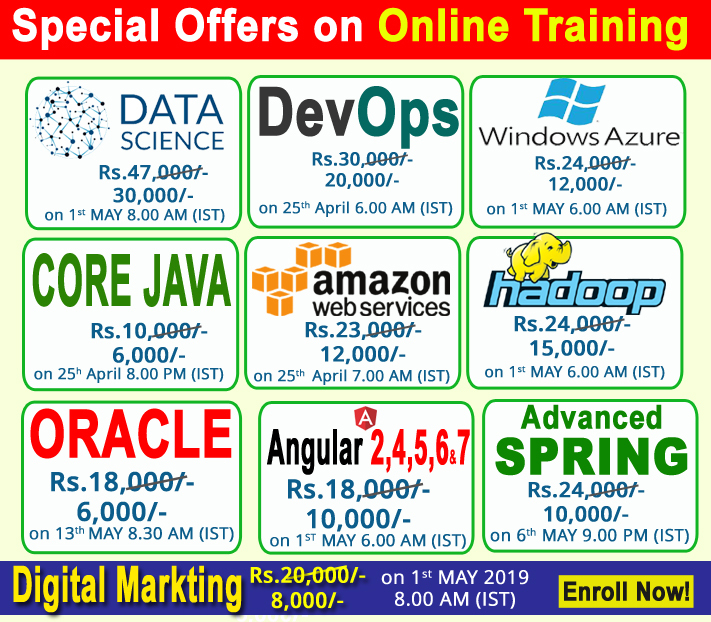 PL/SQL abbreviated as Procedural Training/Structured Source Language that is associated with Oracle Corporation’s procedural extension for SQL and also the information. PL/SQL Training includes procedural language components like loops and conditions that permit declaration of constants and variables, procedures and functions and might handle runtime errors. One will produce PL/SQL units like procedures, functions, packages, sorts and triggers that are keep within the information for the use by applications that are utilized by any of the Oracle Database informatic interfaces.